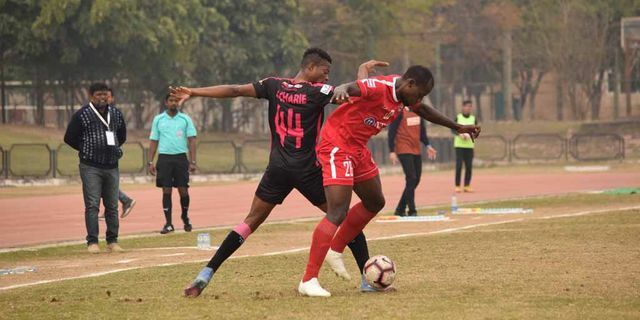 Former champions Aizawl FC beat defending champions Minerva Punjab FC 1-0 in a 15th round match of the I-League on Friday. The all-important goal was scored by Lalrinchhana in the 69th minute. With this win, the Stanley Rosario-coached Aizawl leapfrogged their Friday hosts and moved to seventh on the points table, with 14 points from 15 games. They were in 10th spot before this game, deep into the relegation zone, but this result takes them out of it for now. For Minerva, the season got from bad to worse, as they suffered their seventh defeat in 15 games. With an AFC Champions League play-off campaign coming up, it will not inspire their side, despite a heroic effort from their young keeper Arshdeep Singh. Jagdish Mukhi was on Saturday sworn-in as the Governor of Mizoram at a simple function at the Raj Bhavan in Aizawl.